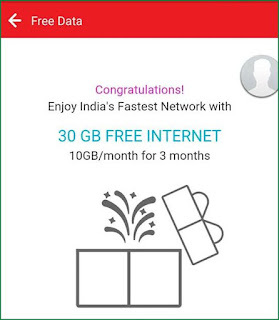 Airtel Offers Free 30 GB Data for Postpaid Customers - How to Get? 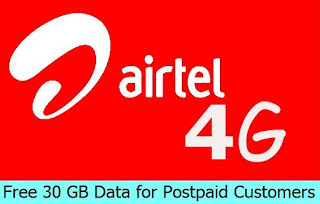 India's leading telecom operator Airtel started rolling out its new Holi festival offer as giving free 30 GB data to postpaid customers. After the tremendous growth of another telecom network Jio, now Airtel has also giving so many calling and data offers to its users. Airtel already announced a variety of monthly plans such as unlimited data and calls for Rs.345 per month to takeover Jio in the competition. 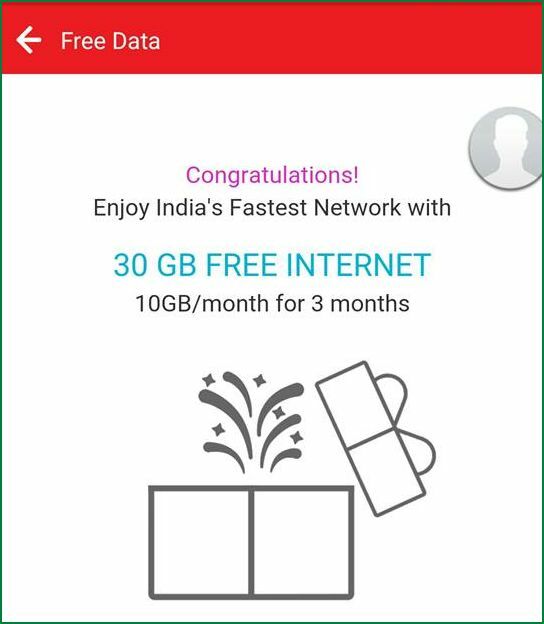 If you are an Airtel Postpaid customer, you can get free 30 GB of data for 3 months at 10 GB data per month through My Airtel app. This offer also available for Airtel Data card users. How to Get Free 30 GB 3G/4G Data for Airtel Postpaid Users? 1. Log in to the My Airtel app. If you don't have the app, you can download the app from Google Playstore. 2. Enter your Airtel Postpaid number and verify their OTP. 3. You will see a banner on the app Home page like "Happy Holi - Claim your Free Data". Click on that to get your free 30 GB data. The Airtel surprise gift Holy offer only available on My Airtel app and it is available from today March 13 to March 31, 2017 for all postpaid, data card customers. This free offer may vary for each customers depending on your plan, network age, monthly billing value and your handset so some users may get less than original offer.